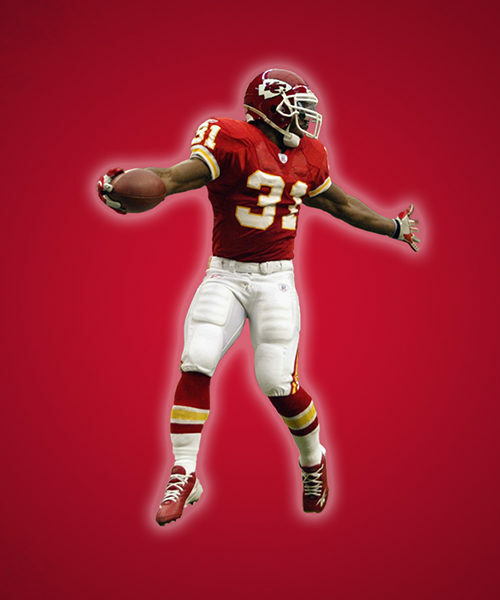 Stay up to date with the latest Priest Holmes news and events by bookmarking the blogs page. 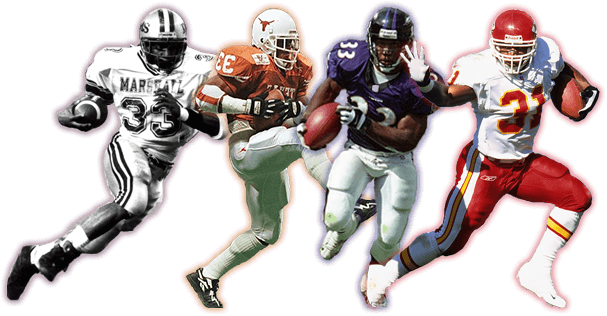 You can view upcoming camps, autograph signings, speaking engagements and fundraising events here. 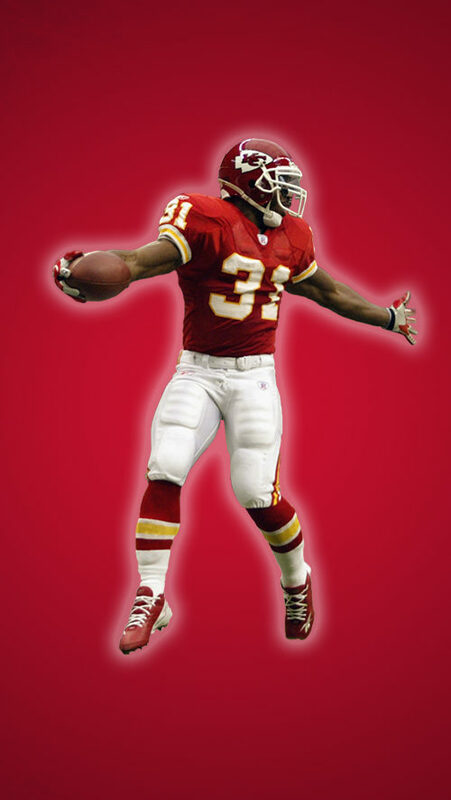 This is the must-see page on PriestHolmes.com. Stay tuned!